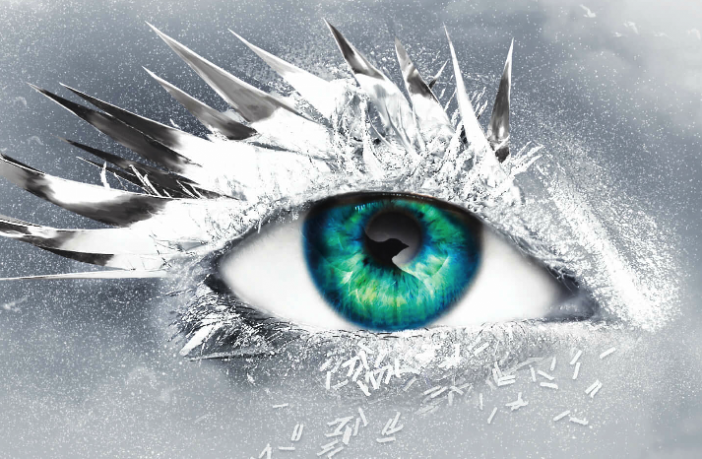 Juliette Ferrars, the main character in Tahereh Mafi‘s Shatter Me series, has been though a lot, but she’s never had a meltdown quite like this. Epic Reads recently released the first sneak peek at Defy Me, the fifth book in the series, and it’s definitely intense. In the excerpt, we see Juliette in an outrageous burst of power from Kenji’s perspective. Take a look! She’s just screaming words, I think. They’re just words. But she’s screaming, screaming at the top of her lungs, with an agony that seems almost an exaggeration, and it’s causing devastation I never knew possible. It’s like she just—imploded. I mean, I knew Juliette was strong—and I knew we hadn’t discovered the depth of her powers—but I never imagined she’d be capable of this. The ceiling is splitting open. Seismic currents are thundering up the walls, across the floors, chattering my teeth. The ground is rumbling under my feet. People are frozen in place even as they shake, the room vibrating around them. The chandeliers swing too fast and the lights flicker ominously. And then, with one last vibration, three of the massive chandeliers rip free from the ceiling and shatter as they hit the floor. READ THE FULL EXCERPT VIA EPIC READS! 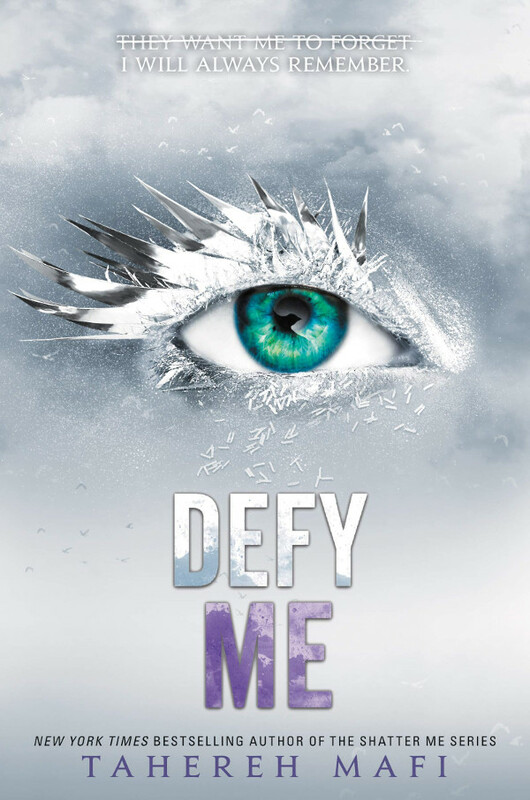 Defy Me (Shatter Me #5) hits shelves on April 2, 2019. You can preorder it now via Amazon or support your local independent bookstore via Indiebound. 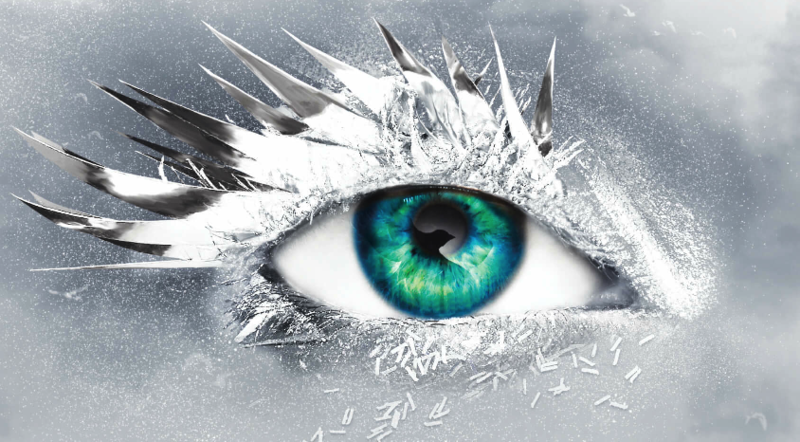 The title for the fourth novella of the SHATTER ME series has been… revealed!